In cases of marital property, child support, alimony and even child custody cases, an attorney may advise a client to hire an expert. In these types of cases, there are two types of experts, those who act as a consultant for the attorney and client, and those who testify in depositions or court as expert witnesses. Typical experts in family law cases include CPAs, business valuators, medical doctors or psychologists, appraisers or any number of professionals to shed light on the situation at hand. When one or both parties are self-employed, a CPA might review the case and advise the attorney what the true income is. Income for support is usually quite different from incomes claimed on tax returns, even when the tax returns are perfectly legitimate. The IRS looks at the tax code at things like deductions and depreciation. However, the judge in a support case is looking at the true income available to a party, which might include non-cash compensation such as a company car or other expenses paid by the company. Appraisers are not just used to value homes, but for anything from jewelry and collections of guns, to paintings or baseball cards. Occasionally, both parties may reach an agreement on a value when the expert gives his or her opinion. Other times, there is no agreement on what the expert says, so a trial is necessary. Non-expert witnesses testify about facts based on what he or she has seen or heard, and cannot give their opinion on those facts. By contrast, an expert gives his or her opinion about something. Although there are many types of experts, all must have “scientific, technical or other specialized knowledge” to help the judge understand the evidence. 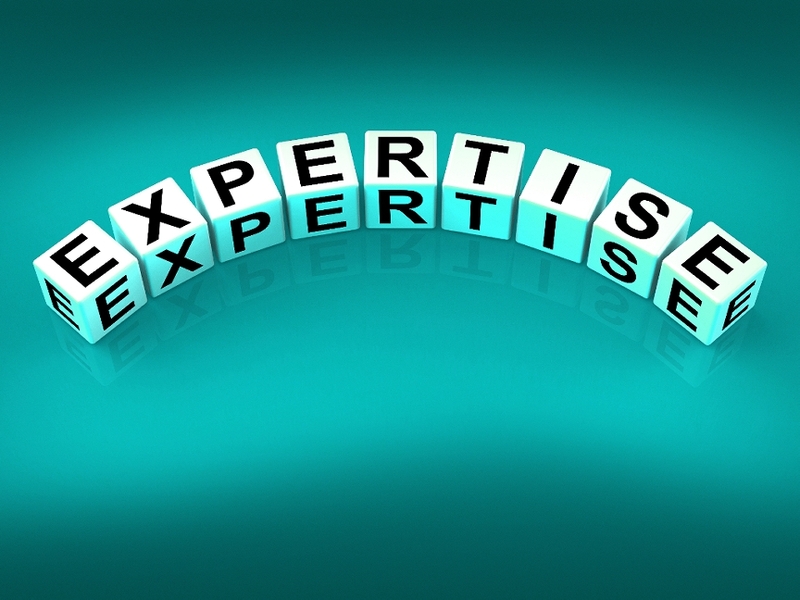 The expert generally has special skill, experience, training, or education. See Rule 702 of the NC Evidence Code. For example, a psychologist may qualify as an expert to testify about what he or she believes is in a child’s best interest in a child custody case. The psychologist meets with each of the family members several times and performs psychological testing on them before he or she prepares a report for the judge known as a child custody evaluation. It is then given to both parents so their attorneys can ask the expert questions or cross examine the expert in court. Parents can request a child custody evaluation for any reason but they often request one when the child or parent has medical problems, anxiety, depression, substance abuse, or other mental health concerns. Expert witnesses may be chosen by agreement of the parties or one party may file a motion requesting the judge to appoint an expert by court order.